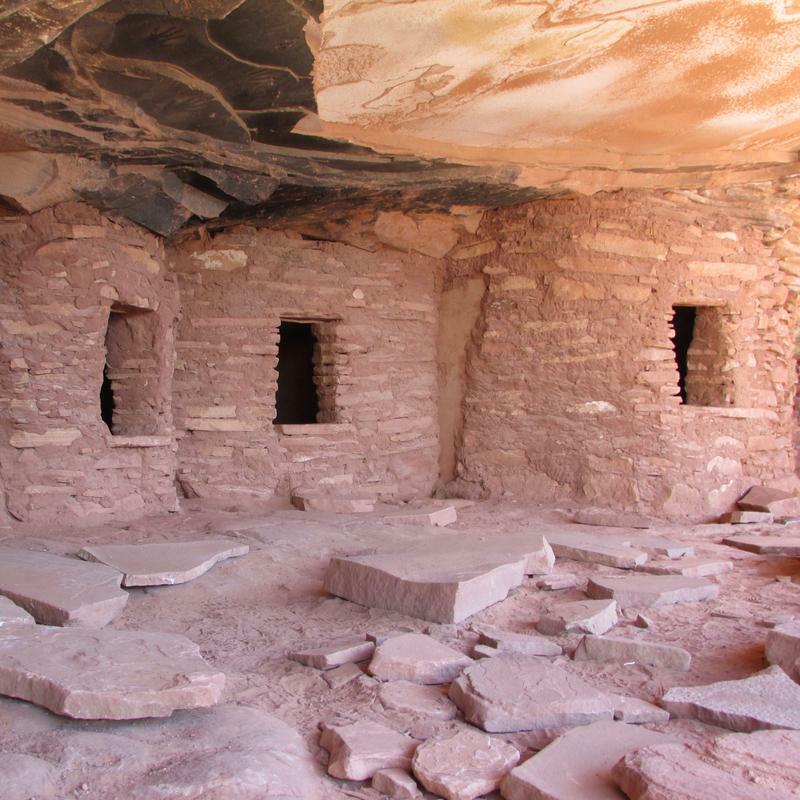 The two national monuments in Utah that the Trump administration says it wants to shrink are filled with cultural and geological resources. 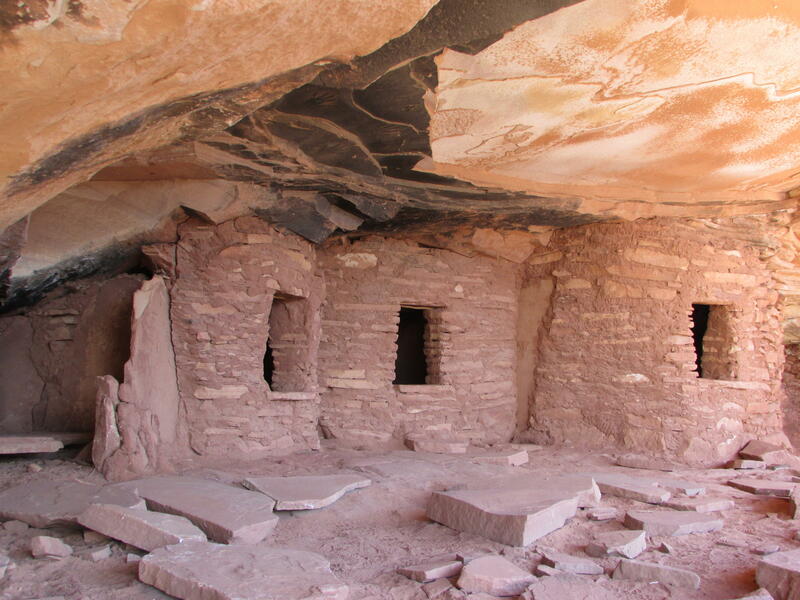 Monument supporters say places like this ruin in Bears Ears should be protected. President Donald Trump is expected to cut the size of two national monuments when he comes to Salt Lake City on Monday. Republican Sen. Orrin Hatch says Trump’s plans for the Bears Ears and Grand Staircase Escalante national monuments, which he’ll announce during a visit to the State Capitol, strike “an excellent balance.” Rep. Rob Bishop R-UT, says the monuments were politically motivated, so he’s praising the president for shrinking them. Southern Utah leaders have also asked for big cuts in the monuments’ size, because they’d like more freedom to mine, log and ride off-road vehicles on public land. These are some of the people who are excited to hear about leaked documents that say the reductions could be significant. But no one really knows for sure. Lots of people want the monuments to stay the same size. That’s what more than 2.5 million Americans told the Trump administration over the summer, during a review of 27 national monuments. The president is also expected to meet with LDS leaders at Welfare Square during his visit. State lawmakers asked Washington earlier this year to shrink the Grand Staircase Escalante and completely scrap Bears Ears. So, critics of the two national monuments are happy to hear the White House plans to cut the size of both monuments, even if they still don’t know by how much.